[toc]Treating nail fungus is a difficult process and you cannot be assured that recurrences cannot happen. You need to be sure that you take proper treatment and stick to the doses prescribed by the doctor. There are many anti-fungal treatments available now and they are much more effective. You should also make sure that your foot is kept dry and clean to avoid the recurrence of fungal infection. When you want to avoid fungus, you can also try the various home remedies. Needless to say, you should also be very particular about treating the nail fungus. Find out the various ways to treat nail fungus effectively. 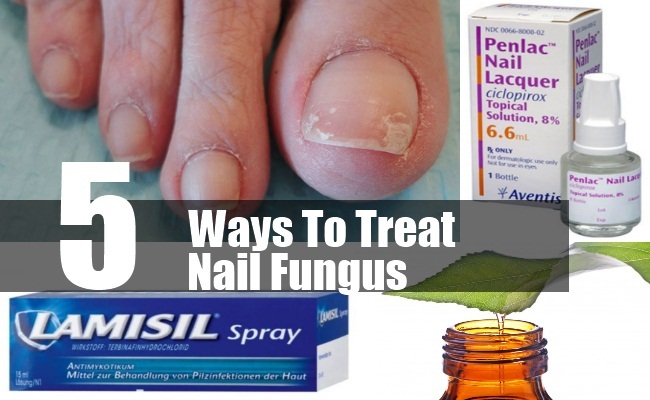 An antifungal drug is prescribed for the nail fungus. There are various ways to take these drugs. However, the oral medications are suggested when you have diabetes, cellulites or other medical conditions that can cause discomfort. 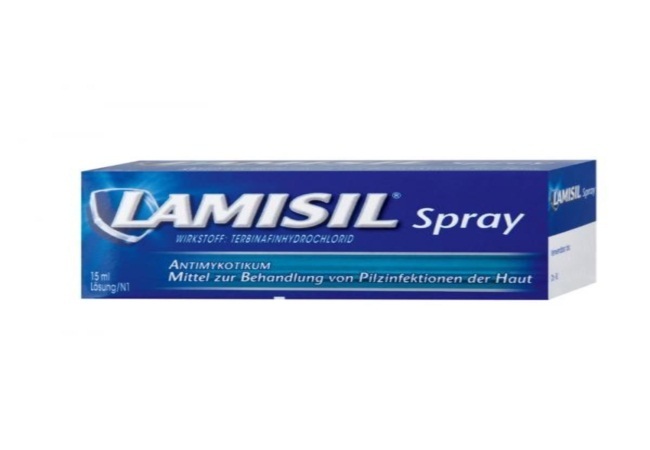 Lamisel and sporonax are the most often prescribed drugs, which are very effective too. These are useful in making the nails devoid of infection. You need to take them for a minimum of 4 months. There are a few adverse effects associated, check with your doctor. Ciclopirox is an antifungal nail polish. This is prescribed by the doctors when the infection is mild. If you do not desire the antifungal oral medications, then ask your doctor if you can go for this nail polish. All you need to do is to apply on the nails for two times a day. You need to remove the layers with alcohol and apply a fresh layer after every seven days. 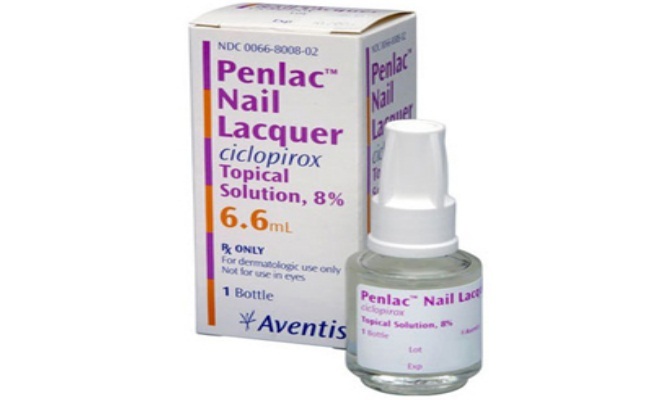 Penlac is also proven to be effective in a few nail fungus infection cases when used daily. These topical medications are also effective in clearing the fungal nail infection. You can get them over the counters and also the doctors prescribe them at most of the times. These topical creams contain urea which absorbs the fungus. They cannot solely cure the fungal infection on nails. They should be used in conjunct with the oral medications to speed up the process. The topical medicines are also suggested when the doctors remove the layers called the debriment. You need to apply these topical medications after this removal step. Surgery is required in the extreme cases. If the nail infections are painful and no medication is effective, the doctor suggests surgery. Your nail is removed in the surgery and the fungus is totally removed this way. The new nail surely grows back, but it takes time. This may take even a year. You are also suggested to use cicloprax after surgery. The new nail is devoid of fungal infection usually. The laser therapy called the photodynamic therapy can also be used to treat the nail fungus. There are various home remedies for treating nail fungus. 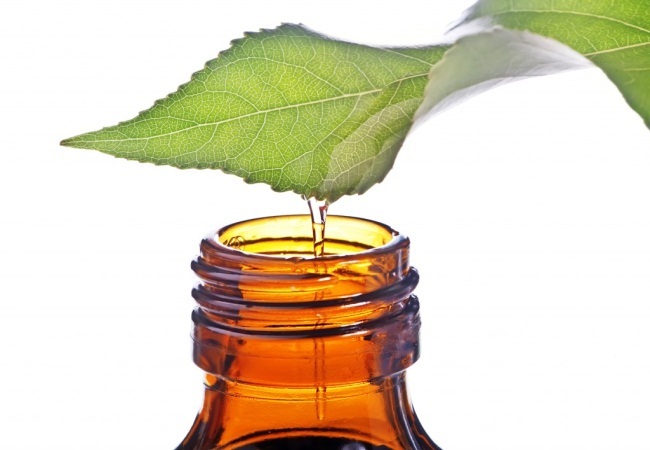 The anti-fungal properties of the Tea tree oil are used to treat the nail fungus. Vinegar is also used by many people over the years and is found to be highly effective. Get white vinegar and use the vinegar in the appropriate amount according to the thickness of the nails. Let the nails dry in air. Also, ensure to scrape the fungus once in three days. This makes the nails clean. With various treatments for nail fungus, you need to ensure that you get the appropriate one based on the severity of the issue. It is also essential to maintain a clean feet. Check with your doctor if the infection does not get cleared even after treating with the medications.